Year 5 and 6 hit the West End! Last week, a group of our Year 5 and 6 boys were lucky enough to travel to London for a thrillingly theatrical Drama trip. Whilst in the nation's capital, they visited the Globe Theatre where they had a guided tour of the historic building and participated in a Macbeth workshop led by the Royal Shakespeare Company, before spending an enthralling evening at the Lyceum Theatre watching Aladdin which received rave reviews from all. 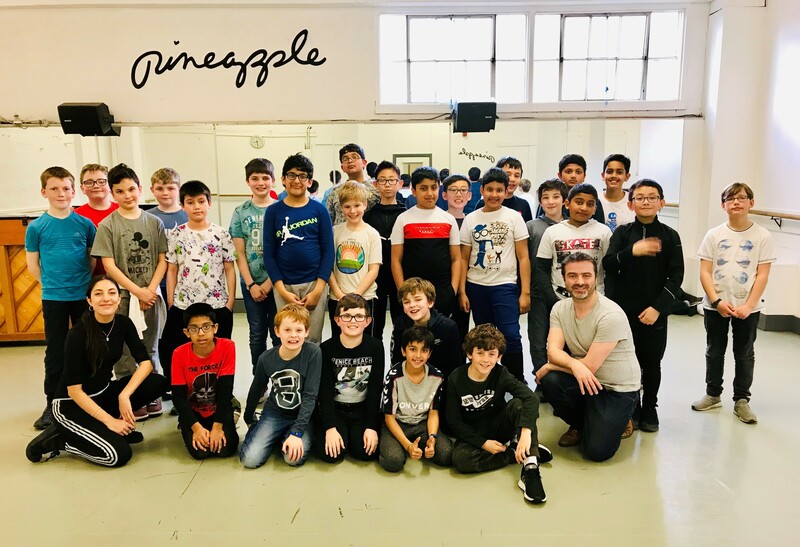 After a brief sojourn for some much needed sleep, the boys attended the Arts Theatre for a backstage tour and Q&A session, followed by a session at the famous Pineapple Dance Studios to learn a song and dance number from Aladdin led by members of the cast themselves!